Hi , I am looking for a ZF, dash 2 trans axle for a GT40 build. I live in the United Kingdom. He would be a good go to in the first instance. 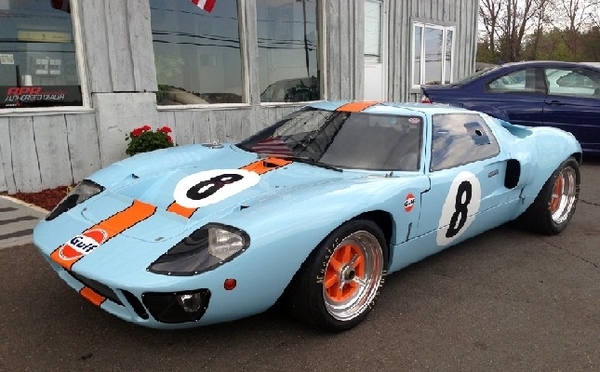 Thanks for the info, and inspiration, Your GT40 looks wonderful.